The workings and true nature of the universe are constantly revealing itself to astronomers and cosmologist. 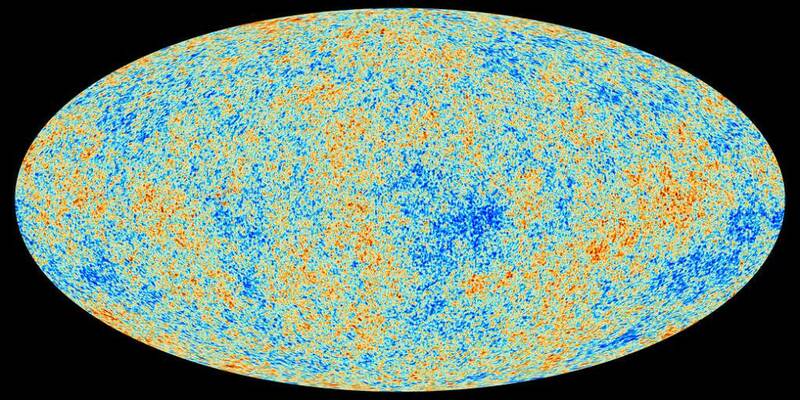 It’s a strange and mysterious universe that even to this day isn’t fully understood. Theoretically, the universe’s expansion after the Big Bang should be slowing due to gravity, but strangely, it’s accelerating! Scientists theorize that an invisible, unknown type of energy/matter must be causing this expansion. 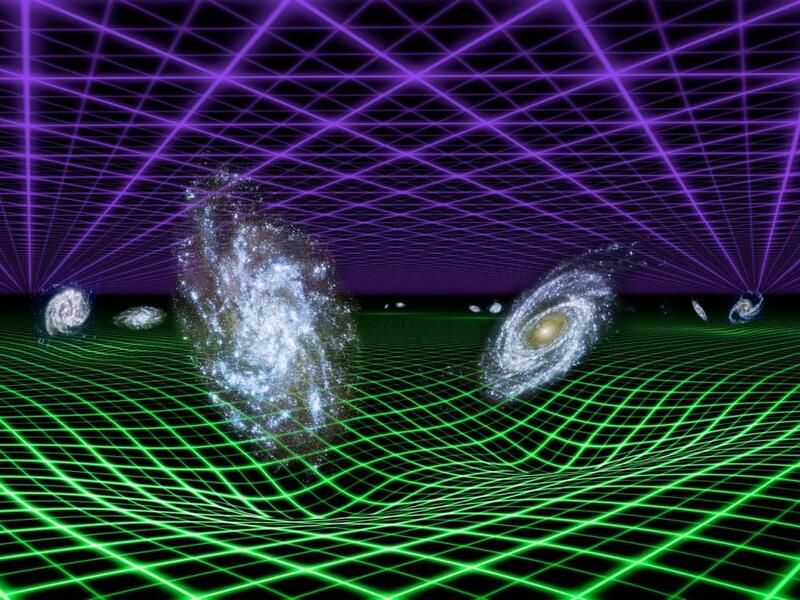 The field of cosmology was turned on its head in the late 1990’s when it was revealed that instead of the universe’s expansion slowing after the Big Bang, due to the gravitational influence of the universe’s matter and energy, it was, in fact, expanding at an ever-increasing rate! No one expected this, or could explain it, it was a mystery. Either something is wrong with the longheld theory of gravity or there was some mysterious, invisible, yet unknown force/energy in the universe which was resisting gravity and driving the universe’s ever-increasing expansion. The name given to these theorised forces and energy are Dark Matter and Dark Energy. Not much is known as it is very difficult to study something which is basically invisible as it doesn’t appear to interact with light or particles we can detect. 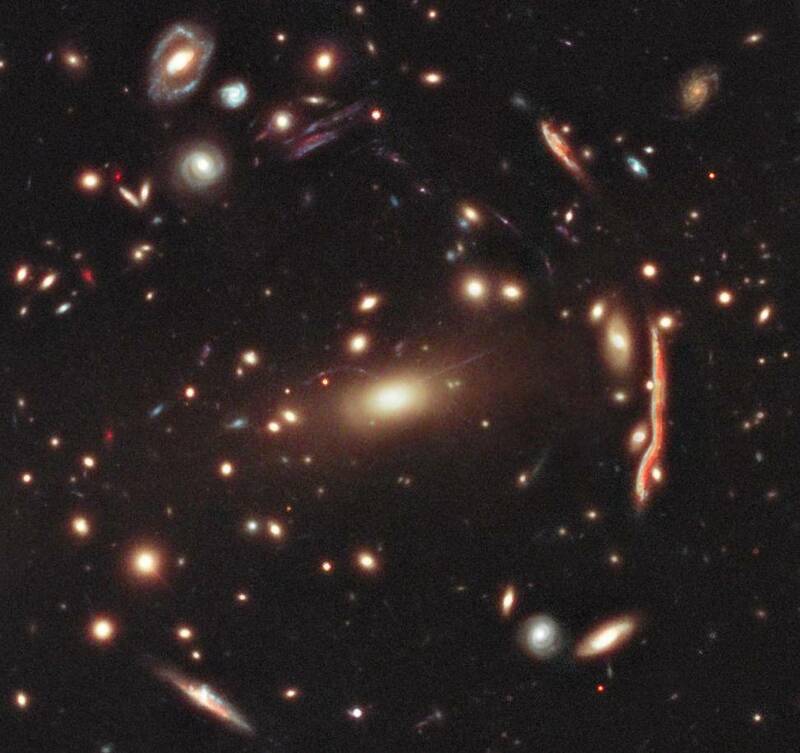 The only thing that is known about dark energy is that it makes up about 68% of the universe on account of how it is influencing the universe’s expansion. Other than that the nature or even existence is a bit of a mystery. Was Einstein’s theory of gravity wrong? Does space have an intrinsic dark energy density? It’s a question science is still trying to answer and that makes science so interesting to have these big questions that are still unanswered! 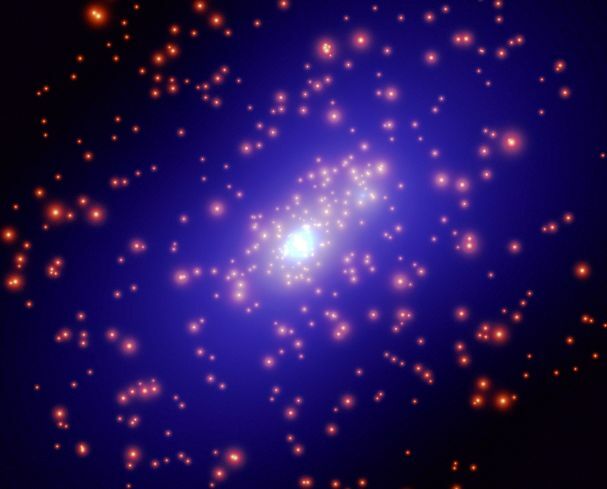 Again, dark matter has never been observed by scientists as it is invisible, it has only been inferred. This means that only based on indirect evidence (such as gravitational lensing in space) has the existence of dark matter been suspected. 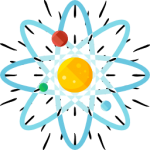 It is also being incorporated in theoretical models to explain the universe. 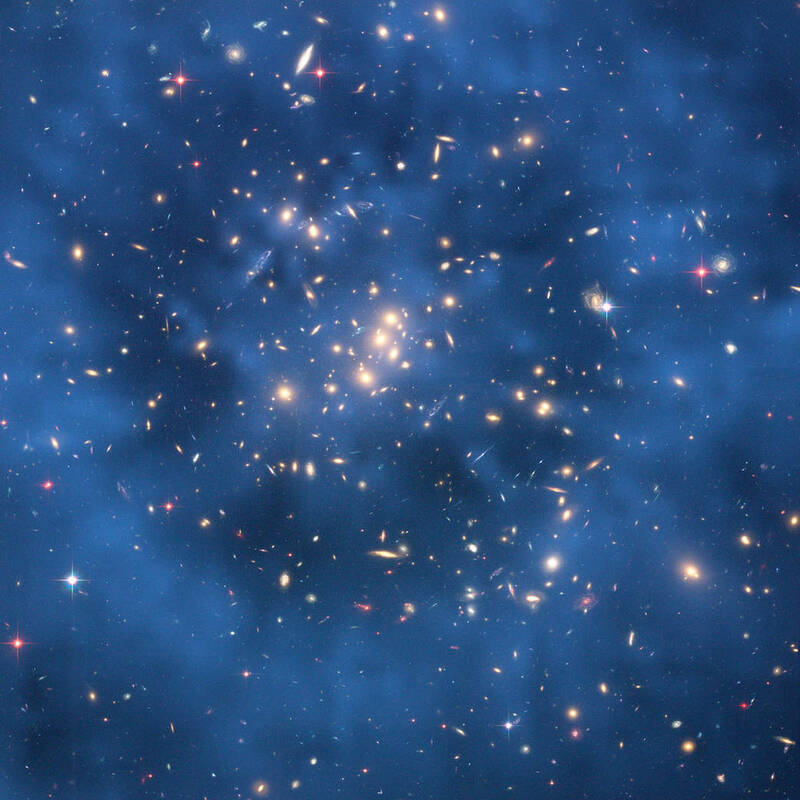 Dark matter is thought to constitute 27% of the universe, which along with dark energy, means that 95% of the universe’s mass-energy is invisible and undetectable! How weird is that?! Scientists will continue to probe and study the universe to answer these puzzling and mysterious questions about the nature of our universe and especially the nature and role that dark energy and dark matter plays in it. Star Types | Not All Stars Are Created Equal!